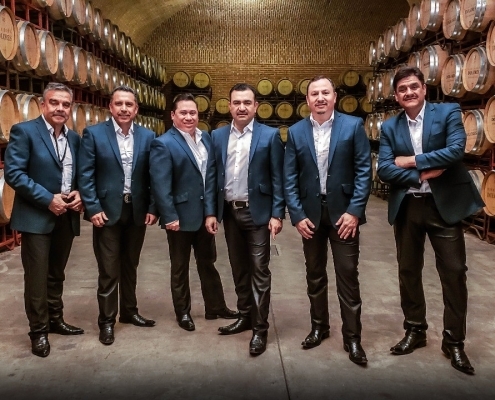 “El Molacho”, is the title of the latest single from one of the younger bandas that exist today: Banda Culiacancito, a group with only seven years of artistic life and a bright future ahead. 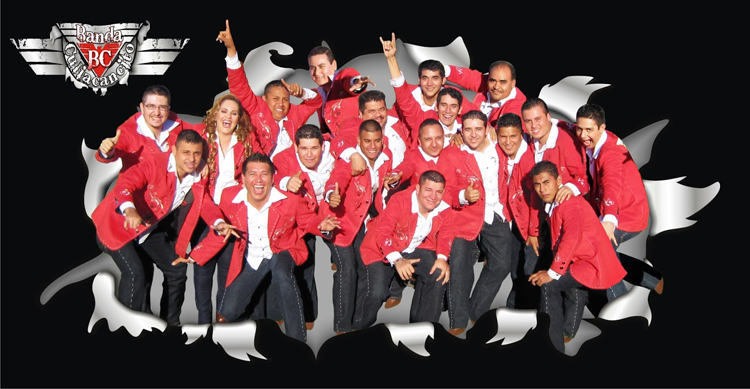 “El Molacho” authored by renowned composer Jesus Chairez, is a joyful cumbia with the perfect rhythm to liven up any party. 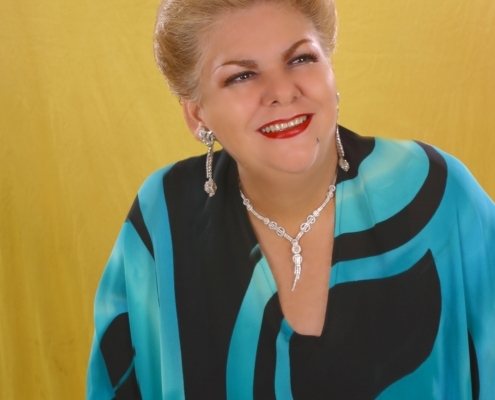 The lyrics are easy and fun to dance. 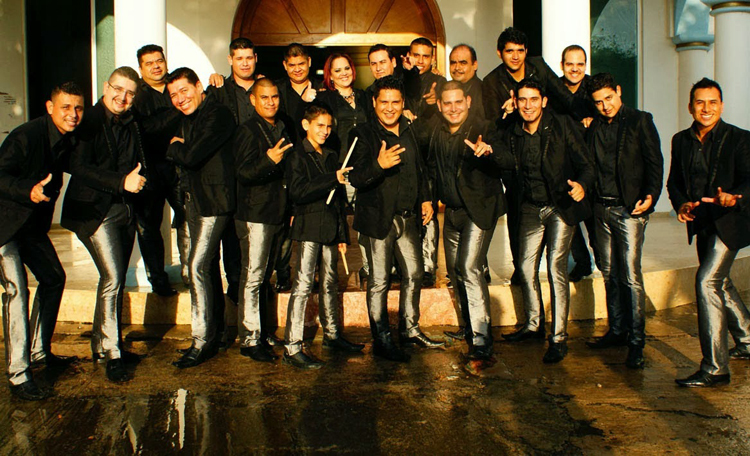 Currently the band prepares the production of Culiacancito’s next album to be released in the third quarter of this year. 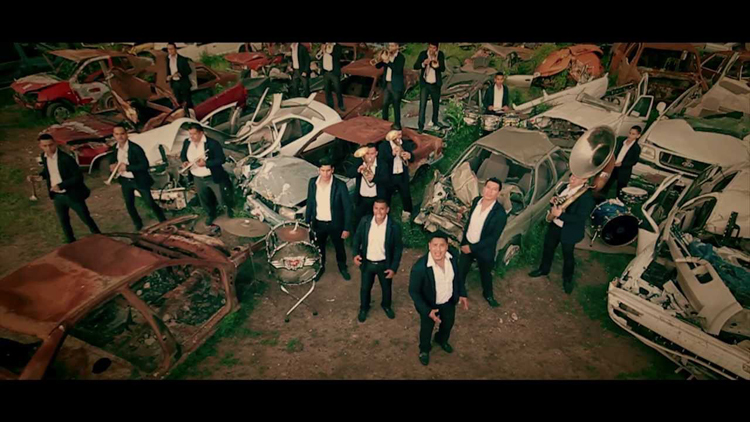 Culiacancito, is a town that is located 13 kilometers from Culiacan, Sinaloa, natural land of great artists, where the sound of the tuba and trombone can be heard in every corner. 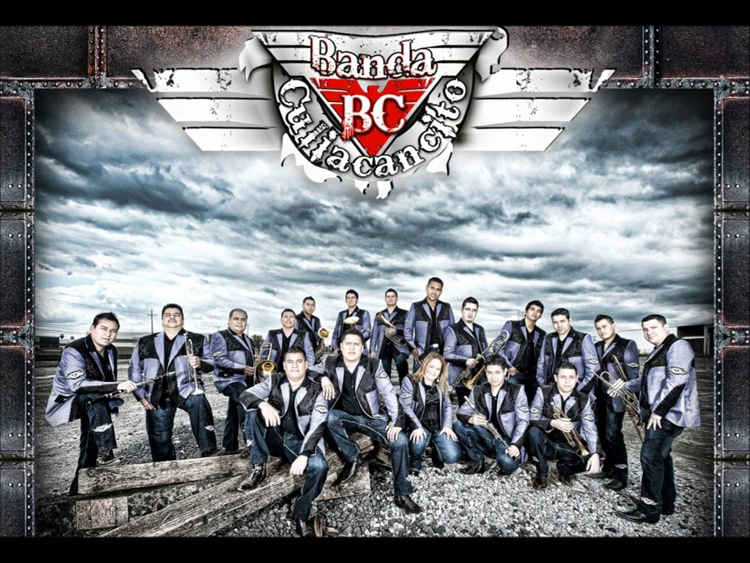 As is the case with many other Sinaloa style banda, the band’s history Culiacancito is also peculiar. 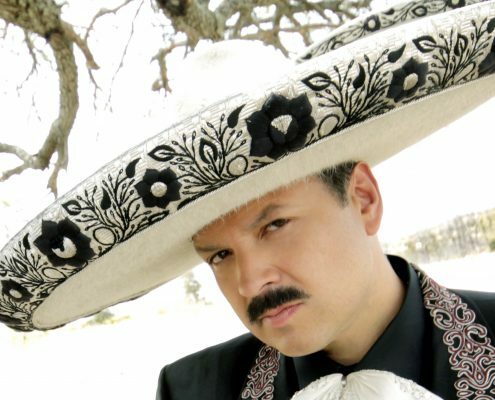 Alejandro Cano, a musician by profession, had the idea of forming a group. Finding musicians to form a band was an easy ask, as some of the musicians that joined the group always had that concern. 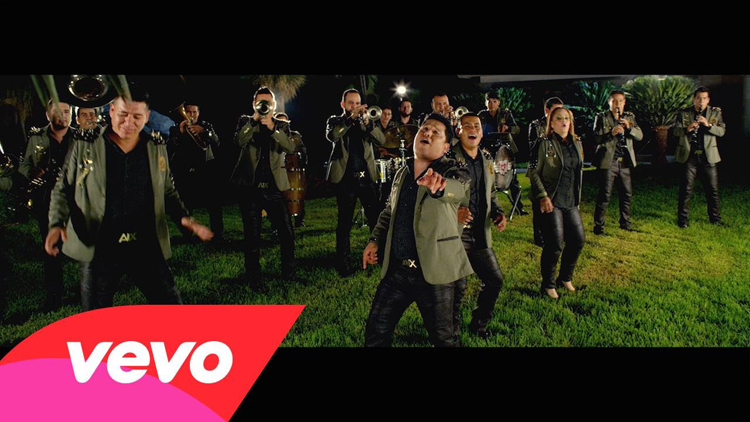 Even though some of them did not have the necessary musical knowledge, before starting his musical history, Alejandro decides to give lessons and teach some of his musical secrets and thus share with them some of his knowledge. This is how he begins to form a very homogeneous group who share the same interests and goals. Gradually, the group started to make a name by playing private parties. 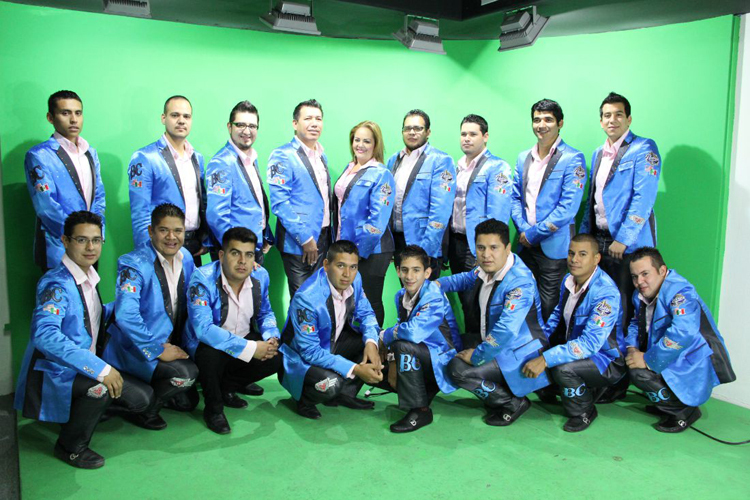 Subsequently, the booking agents of the region realized the popularity that Culiacancito had in that area of Mexico and decide to hire them for events of greater importance. 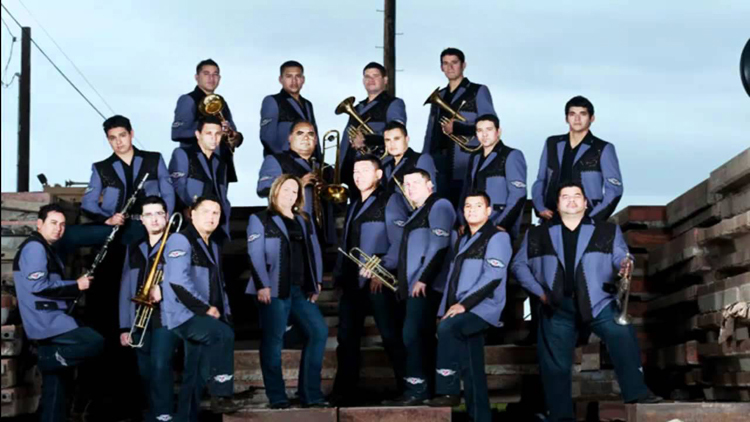 To date the band has alternated with major artists like Banda El Recodo and Tucanes de Tijuana, Intocable, among many others. 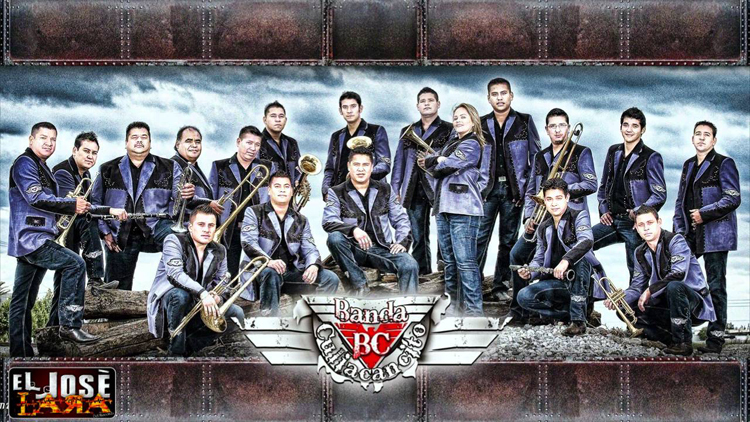 It is important to mention that Banda Culiacancito, is one of the few groups of this genre that plays corridos, something that is not very common among other banda groups, but for Culiacancito has become a hallmark. 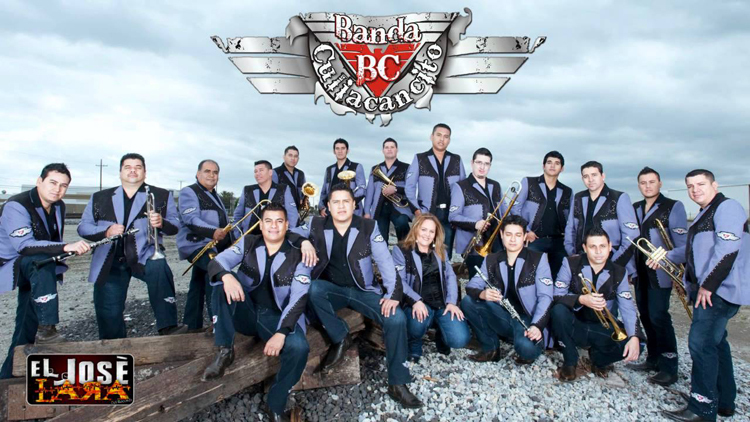 Banda Culiacancito is a group that aspires to succeed and reach very high “as high as the public will allow,” they say.